The Flat Glass course was very interesting. 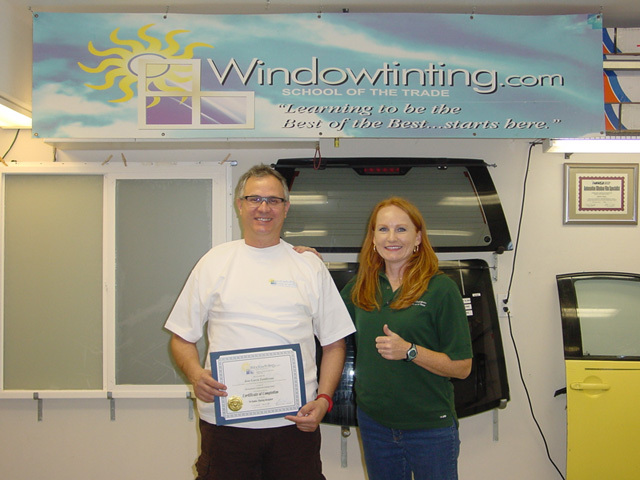 Even after taking the Automotive Tinting course, I had no idea how to tint these types of window or realized there are a whole new set of proper tools. Now after taking the class, I am very motivate to start working and feel very confident in what to do. Thank you Jaymi for everything!